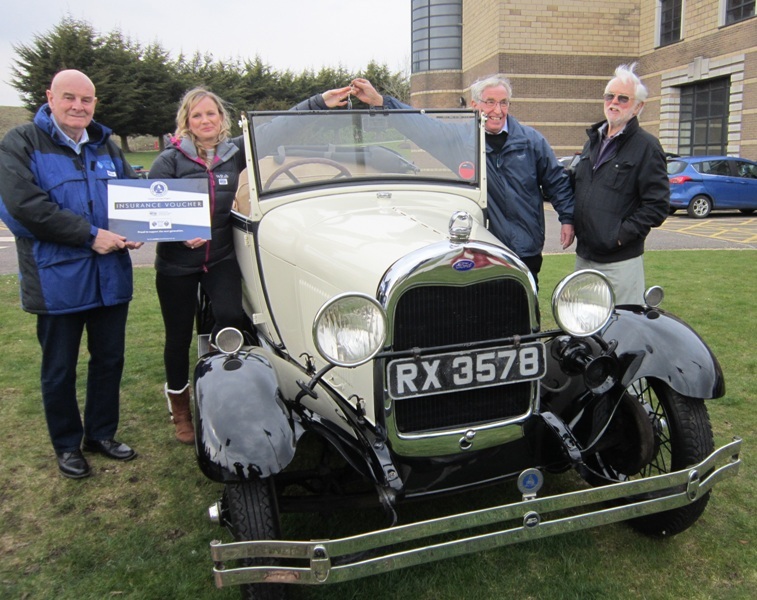 Peter James Insurance has pledged its on-going support for a blossoming project to encourage the next generation into the classic vehicle movement. The Classic Car Loan project, now in its third year, offers newcomers to the classics community the chance to borrow a classic car for up to twelve months. Since its launch as a pilot project, when it offered a beautiful 1929 Ford Model A Phaeton for loan, the scheme has blossomed. 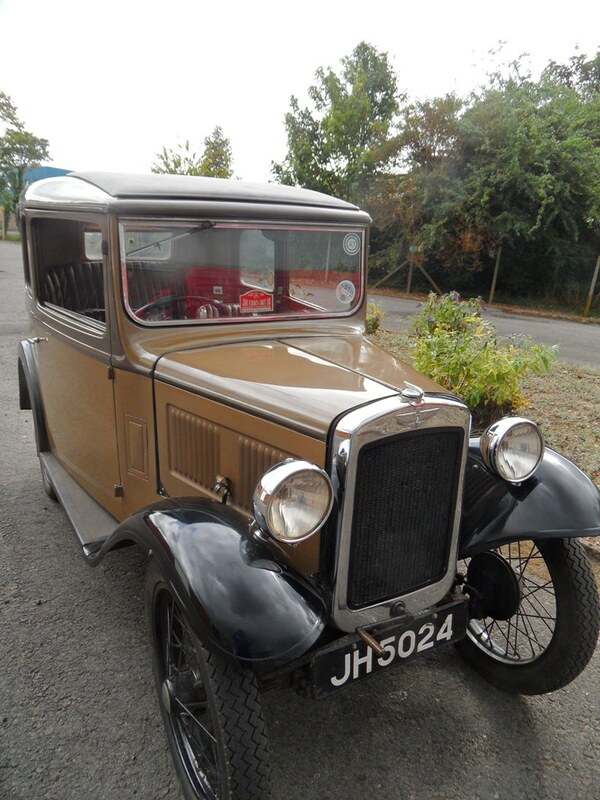 Last year, four cars were handed over to an enthusiastic group of younger drivers – the Ford Model A plus a 1934 Morgan 3 Wheeler, a 1960 Vauxhall Victor and a 1983 Austin Maestro. This year, project organiser Bob Wilkinson has seen loan car offers come in from a range of clubs and private owners. There are now eleven cars on offer to younger motorists looking to enter the classic car world. Peter James Insurance, supporter of the project from the beginning, is once again fully behind the scheme and is offering a contribution towards the insurance of this year’s loan cars. Cheryl Maybury, director of Peter James Insurance, said: “Though we never had any doubt from the moment we became involved, we’re delighted that this fantastic project is really blossoming. Bob explained: “The project is well managed throughout, with an agreement between the car owner and borrower, covering care and maintenance during the loan period. To be eligible you need to be, ideally, 25 years old or more with a full UK driving licence, facilities to securely garage the car, plus an interest and some aptitude to enter the classic car world. Cars will be handed over at The British Motor Museum in Spring. Duckham’s Oil and Longstone Classic Tyres are also project sponsors.